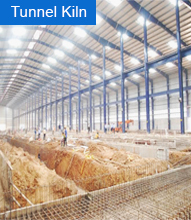 The Group has historically been trading in Steel and has dealt with many companies such as Steel authority of India (SAIL), TATA Steel, etc and others and has picked up big tonnages through auctions. 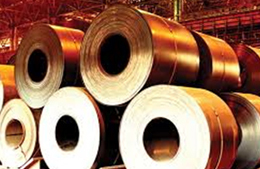 We are among the leading importers of steel products and have dealt with Steel Majors from across the globe. The Group deals in products such as Heavy Melting Scrap (HMS), Hot Rolled Coils and Sheet, Cold Rolled Coil and Sheet, Plates, Wire Rods, and others. Copyright @ 2015, Arya Industries, All rights reserved.